The Hamlin Road construction project, located within the city of Rochester Hills, MI, consisted of approximately one mile of reconstruction and two miles of rehabilitation. In addition, a non-motorized pathway was constructed along Hamlin Road, from Hamlin Court to Dequindre Road. The roads in this project were not in line – neither physically nor functionally. 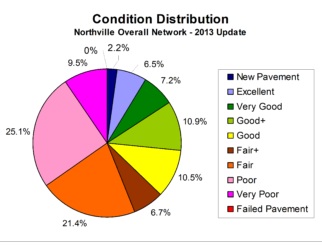 The project criss-crossed the boundaries between residential and state/county classifications. And – some roads were completely removed and replaced, at the same time other roads were be milled down and repaved with fresh asphalt. Many construction ducks to get in a row on many roads. It’s easy to get all your ducks in a row, when they come from a richly experienced and deep pond. Several SD professionals worked on this project; their expertise meant construction was coordinated and inspected for quality results. 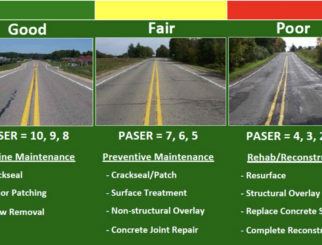 Being a “LAP” (Local Agency Project) between the City of Rochester Hills and MDOT, SD’s detailed procedures gave clear communication so that there were no ruffled feathers among project partners. Why did the ducks cross the roads? Because the pavement and new non-motorized pathway were completed on time, within budget, and with quality materials. 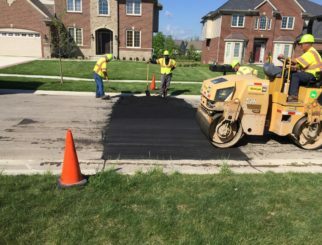 SD professionals have worked on many LAP projects and are experts in pavement management; they have many feathers in their caps. Coordinating a multi-layered project among partners requires not just getting your ducks in a row, but flying in formation.